You’ve designed a suit that fits your body perfectly. What about your accessories that put the finishing touches on your outfit? Whether it’s for your big day or for your big meeting we believe in investing in stylish, yet comfortable footwear. 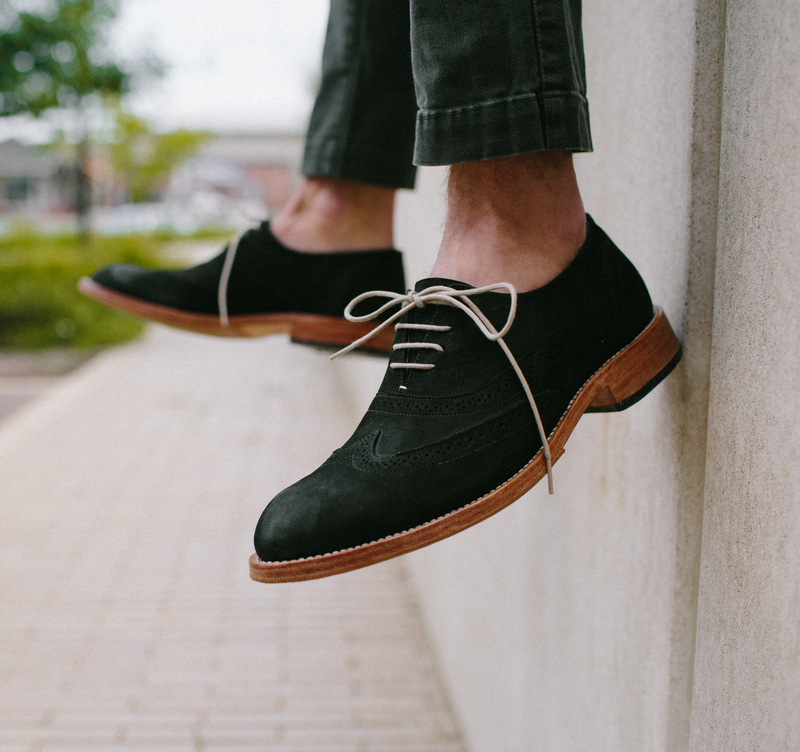 That’s why we’ve partnered up with Adelante, a made-to-order dress shoe company based out in Somerville. Boston Magazine named the fonder, Peter Sacco, “Best Shoe Designer” in 2018. 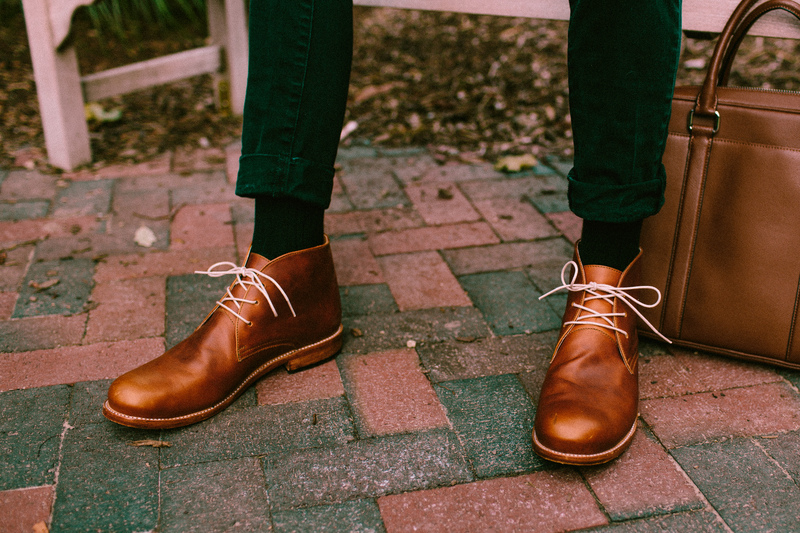 Their shoes are hand-made by cobblers in Guatemala and sent directly to the customer. What is more their craftspeople are paid 75% above market rate making you feel good from soul to sole. From Friday, March 22 (11:00AM to 7:00PM) to Saturday, March 23 (11:00AM to 5:00PM), we will be hosting Adelante in our showroom. Set up an appointment by emailing us with your shoe size and desired time/day at info@9Tailors.com or simply pop in our pop-up. 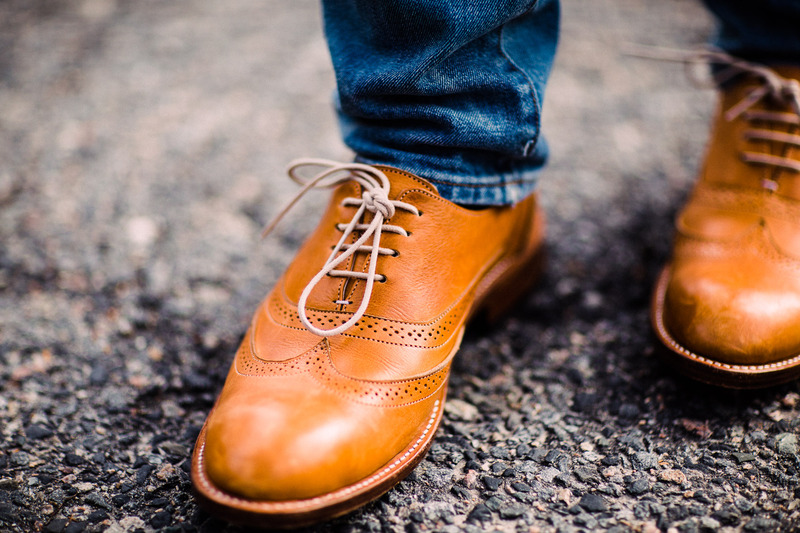 “Adelante packs personalization, connection, and impact into a powerful 10 day experience that culminates in your unique pair of handcrafted shoes. We are made-to-order, meet your craftsman, at your door in 10 days.